Chances are, you’re reading this because you have parents, friends or relatives coming to town and your mind has suddenly gone blank when it comes to fun things to do in Omaha. It happens to all of us. But have no fear, we’re here to help! First things first, send your guests A Visitor’s Guide to Omaha and they’ll come prepared with suggestions of their own. Then, start planning your itinerary here with everything from mornings spent at a local coffeehouse to full-day trips to the zoo. You and your guests will have a great time, and if you’re lucky, you’ll convince them to make the move to our great city, too! If your guests are making a trip to Omaha, chances are they’ve probably already heard of Omaha’s Henry Doorly Zoo and Aquarium. 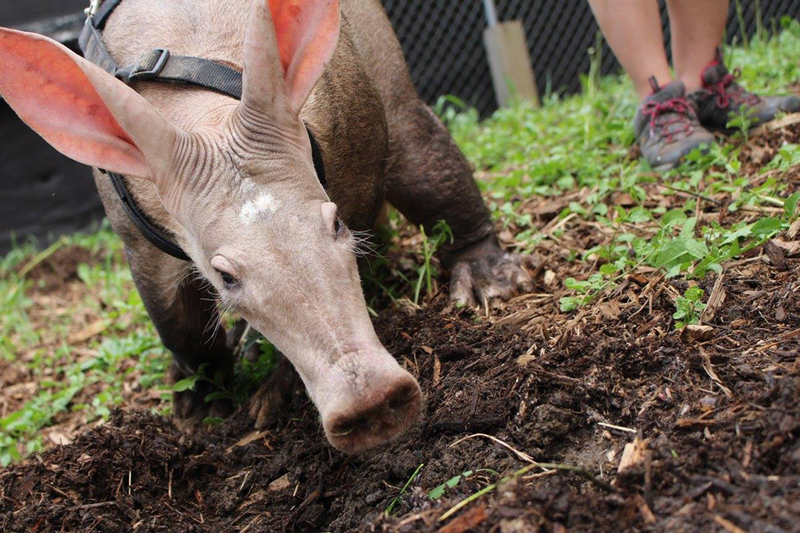 It is one of the country’s best zoos, after all. And it’s Nebraska’s number one tourist attraction! The zoo is home to the world’s largest nocturnal exhibit, the world’s largest indoor desert, and America’s largest indoor rainforest. Along with 28 acres of savanna, a Skyfari, interactive shows and more, it’s a must-see in the city. The Bob Kerrey Pedestrian Bridge was completed in 2008 and connects 150 miles of walking trails between Omaha and Council Bluffs, Iowa. The 3,000 ft. pedestrian suspension bridge spans the scenic Missouri River so no matter what time of day or night you cross, you’re in for a visual treat. Be sure to snap a photo of your guests Bobbing, with one foot in Iowa and one in Nebraska! 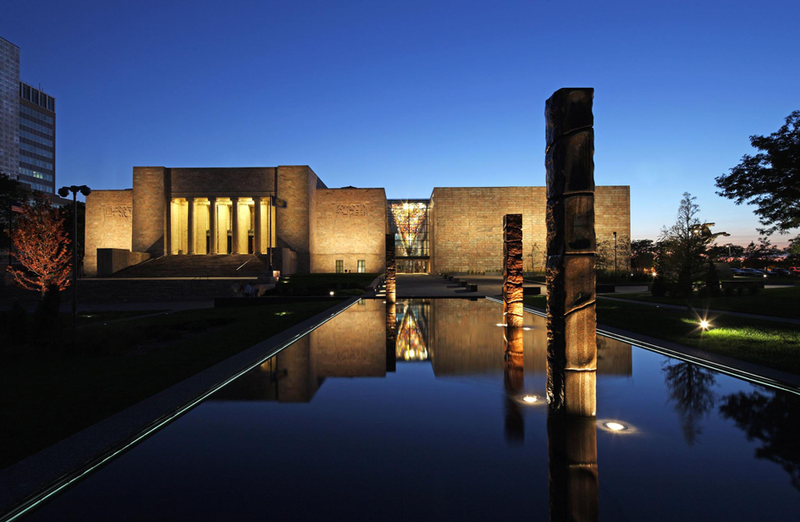 Did you know Omaha is home to Nebraska’s largest art museum? Joslyn Art Museum was originally a gift to the people of the city from Sarah H. Joslyn in memory of her husband. In 2013, the museum stopped charging general admission and today, you can still get in free of charge. Inside, you’ll be able to peruse exhibits on fine art photography, sculpture, painting and more. Omaha’s Old Market is the historic and bustling downtown district. Not only is it the best place in the city for people watching, it’s also home to some of Omaha’s best restaurants, shops, coffee houses and nightly entertainment. Spend a day exploring the neighborhood with your guests and they may even want to move here themselves. Check out our guide to Old Market for more inspiration! 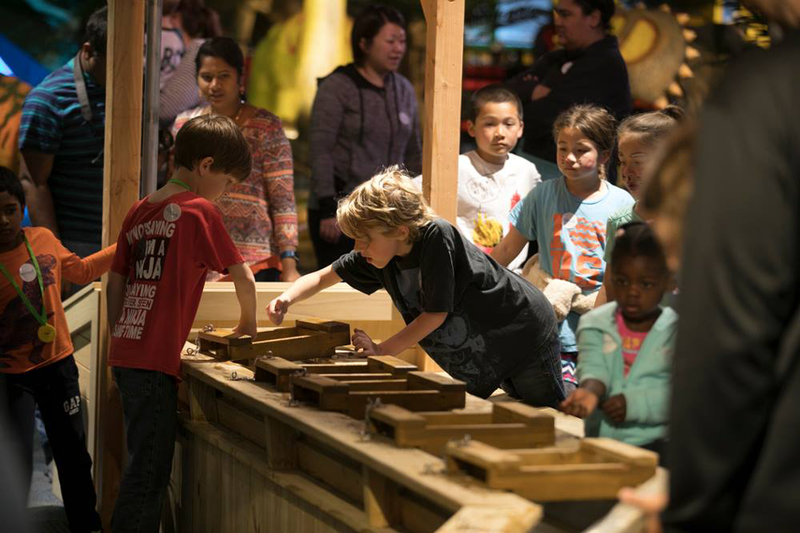 Up there with the zoo, Omaha Children’s Museum should be one of your first stops in town if you have any kids on the guest list. For over 40 years, they’ve been curating exhibits and experiences in music, science, movement, imagination, tech, art and more. And they have programming for children as young as preschool age, so bring everyone along! If the kids or adults in your group have ever been awed by flight, military operations or space, make sure you visit Strategic Air Command and Space Museum in Ashland. For $6 – $12 admission, you’ll get the chance to learn about black holes, see historic aircraft in the awe-inspiring collection, virtually meet an Ashland native who became The Heartland Astronaut, and much more. When Sokol Park became Falconwood Park, it became one of the best destinations around Omaha for camping and glamping, concerts and drive-in movies. During the warm months, you can catch a movie in old-school style, reserve a glamorous tent overnight and dance to live music in the Camphitheater. Whether it’s date night, family night or you’re just looking for an upscale place serving simple, mouth-watering food, The Grey Plume is a must. Seasonally-driven, their contemporary menu features locally-grown produce and local livestock prepared in ways that will impress — from appetizer to dessert. Gather your guests around a table and enjoy a plate of their famous Duck Fat Fries, order a craft cocktail, and get ready for a memorable meal. 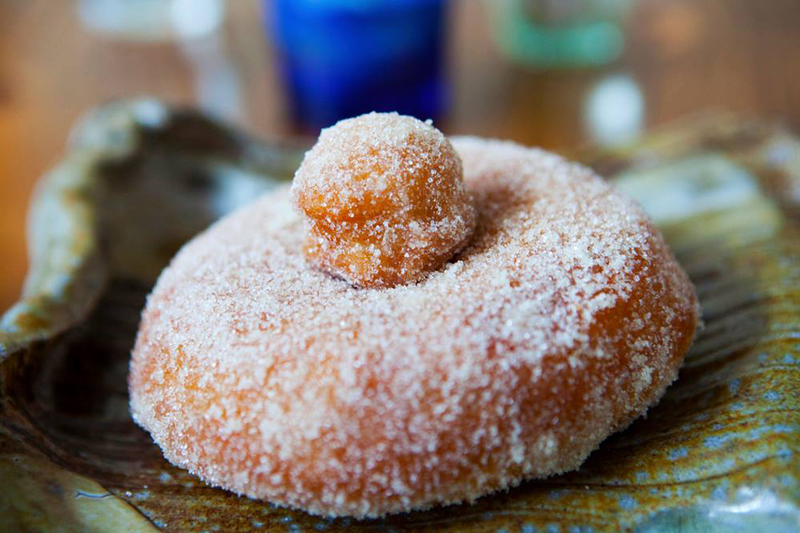 Leave room for a Duck Fat Donut! 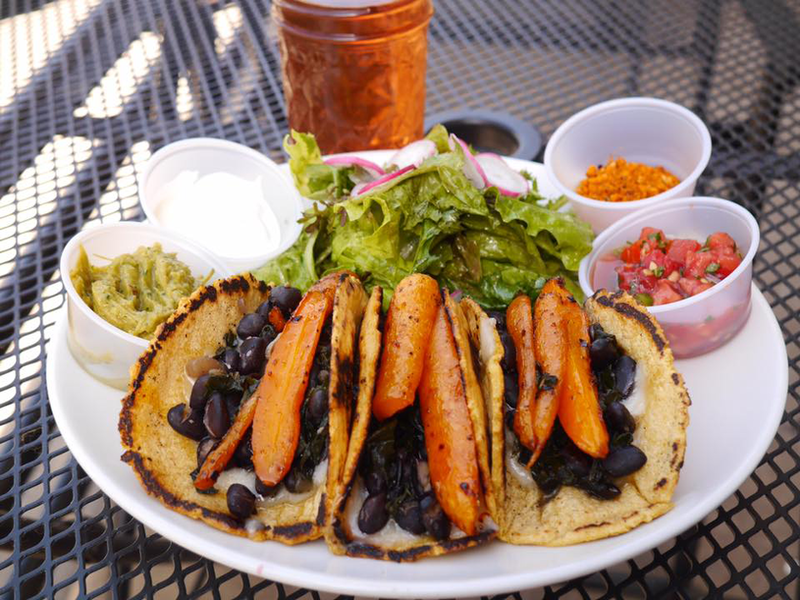 Omaha’s Kitchen Table has made our lists of The 15 Best Meals Under $10 in Omaha, 21 Vegan + Vegetarian-Friendly Omaha Area Restaurants You Need To Try, and The 14 Best Lunch Spots in Omaha. Needless to say, we like it and we think you will, too! Their menu is filled with innovative, real food made from scratch and features local ingredients whenever possible. If you’re not sure where to start, order whatever special sandwich they’re offering and you’ll get a taste of home-made, fresh bread! If you go to Block 16 first, you may not get a chance to explore the rest of the Omaha food scene. Trust us, your guests are going to want to come back again and again. Along with Kitchen Table on Best Meals Under $10, Vegan-Friendly Spots, and Omaha’s Best Lunches, Block 16 also made our list of The Best Places to Get a Burger in The Omaha Area. 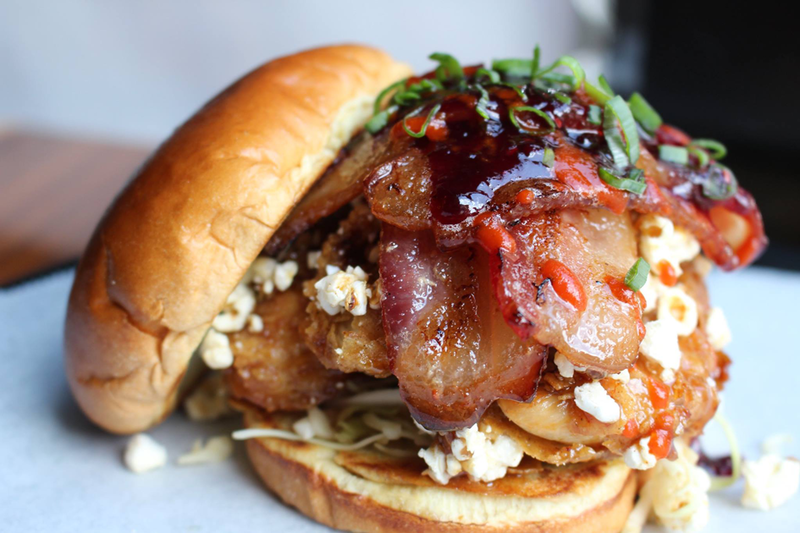 And the same burger made Alton Brown’s list of all-American favorites, too! You don’t have to wait until 5 o’clock to get a taste of Omaha brews — coffee brews, that is. 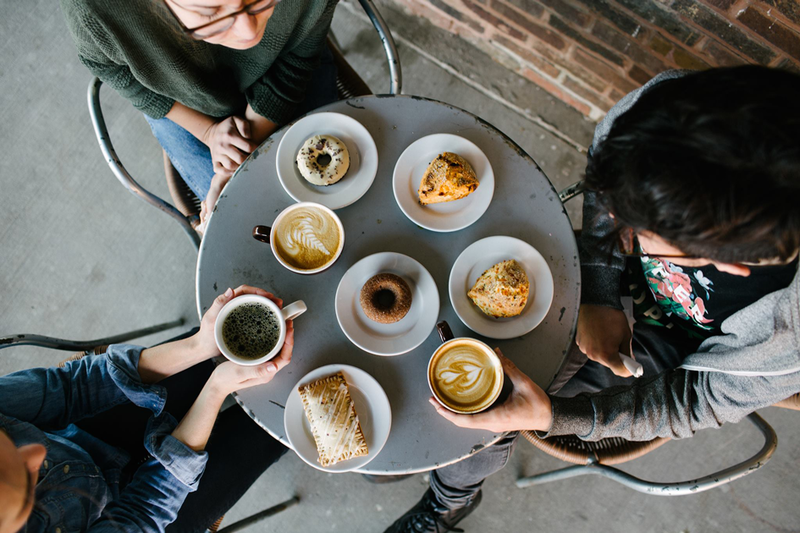 Our city is home to a selection of artisan roasters and coffee houses that have quickly become neighborhood centers. Aromas + Bliss is one of our favorites, combining to-die-for coffees with better-than-homemade pastries and baked goods. Check out our full list of Omaha’s must-try coffee and tea shops and start sipping! Craft brews are booming in and around Omaha. 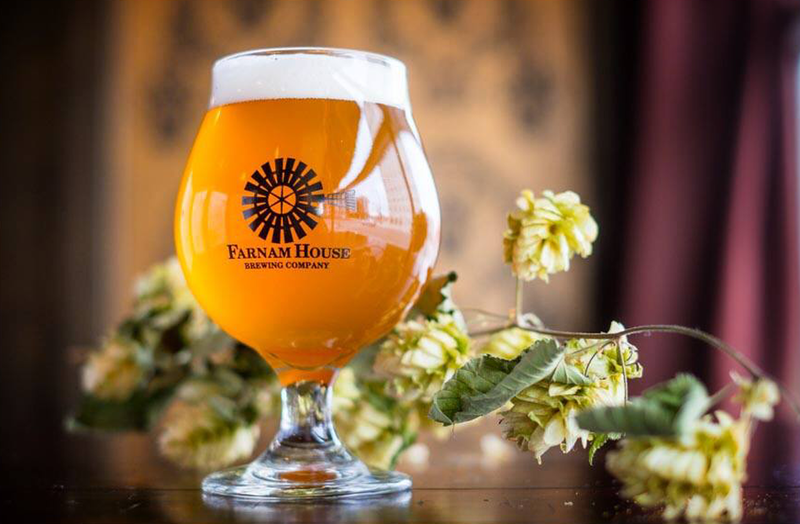 From the larger operations like Farnam House Brewing Company to the cozy taphouses like Scriptown Brewing Company — there’s plenty to explore if your guests are beer-lovers. Check out Omaha’s Ultimate Craft Brewery Guide and start planning your tour! 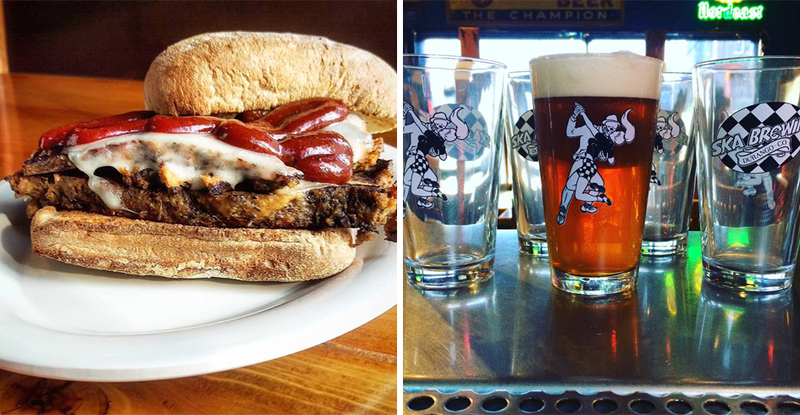 If you have a beer bar expert coming to town, they’ve probably already heard of Krug Park. Omaha’s destination for beer, bloody marys and craft cocktails has been named on Draft Magazine’s list of the best beer bars in America for the last four years (2013, 2014, 2015 and 2016). Come by on Monday Mug Night and you’ll get to taste a new mug special and take home your own glass as a souvenir. Crescent Moon is part of Omaha’s Beer Corner, USA and has also made Draft Magazine’s list of the best beer bars in America! Showing up in the rankings since before the list was narrowed from 150 to 100 in 2011, Crescent Moon has made an appearance every year through 2016. While sipping any one of nearly 600 specialty beers from around the world, you can also get a taste of mouth-watering pub food. Where do you take guests in Omaha? Share your go-to tourist attractions and local spots in the comments below!